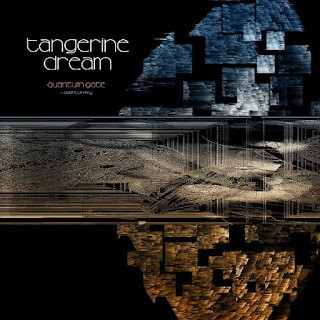 Following the release of Tangerine Dream’s latest studio album, Quantum Gate, Kscope are set to release the album as a 2CD set with the inclusion of the EP Quantum Key. 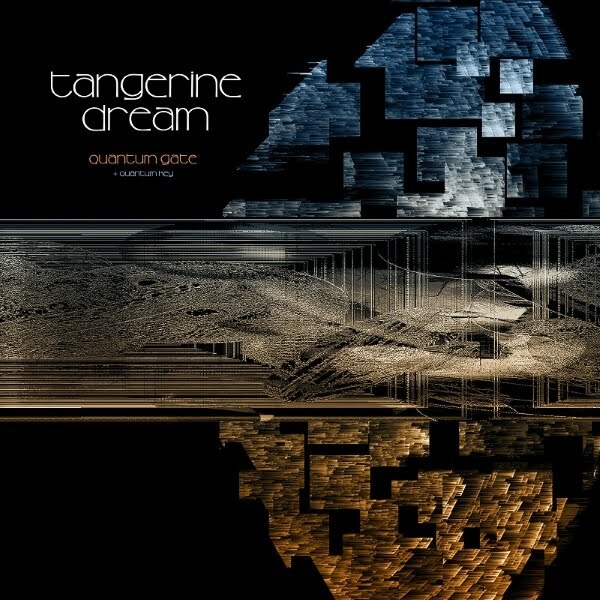 Quantum Gate released on September 29th 2017, to coincide and celebrate the 50th anniversary of the foundation of the band, was the first studio album since the passing of Edgar Froese Tangerine Dream's visionary founder, by the remaining band members Thorsten Quaeschning, Ulrich Schnauss and Hoshiko Yamane. This version of Quantum Gate with the inclusion of Quantum Key EP, brings together Edgar's vision as a 2disc set for the first time. 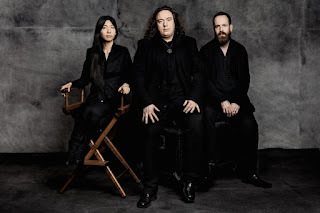 Tangerine Dream have been a fundamental influence on electronic and progressive music since their formation in West Berlin, 1967. Inspiring genres, musicians and other art forms, from The Future Sound of London to Porcupine Tree, the widely popular TV show Stranger Things (for which their music also featured in) to seminal video game Grand Theft Auto V (for which they helped to write the soundtrack). The group have also received seven Grammy nominations, written over 100 studio albums and were led by Edgar Froese, who developed an instantly recognisable synth-based instrumental music based on a meditative musical experience that came to prominence in the 70s and 80s. The current line-up are currently supporting their latest material with a string of headline events in Europe, including a two-night booking at London's Union Chapel plus the opening event for Amsterdam's cutting edge electronic music summer festival, Dekmantel.